APW Planning is an independent Town Planning consultancy based in the towns of Taunton and Bridgwater, Somerset. 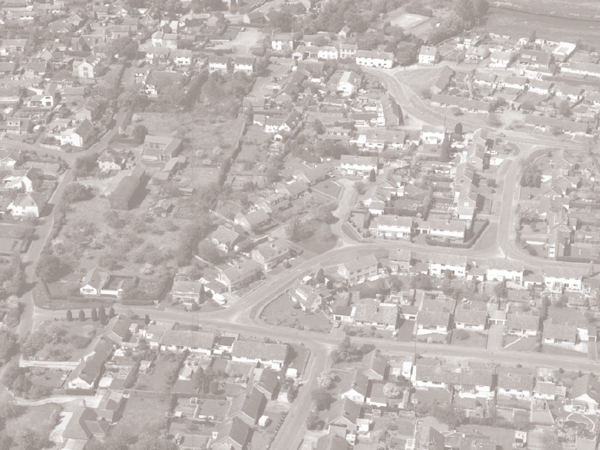 Our consultants provide expert town planning advice to clients throughout the planning process. We provide expert planning advice to clients across Somerset, Devon and the South West of England. We predominantly cover all districts and areas of Somerset, Devon, Cornwall, Dorset and Gloucestershire but have also worked within the South East and Midlands. We do not let our clients location hinder our ability to provide expert advice. APW Planning aims to make our clients aspirations a reality. Our consultancy ethos embodies a professional yet personal approach to providing comprehensive specialist planning advice for the general public and private sector clients. We are based in Somerset and provide planning advice across the South West. We foster a close working relationship with our clients to understand their objectives and deal effectively in delivering successful outcomes. Our team has over 20 years combined experience working within Local Government and a skill set that enables us to deal with a wide spectrum of planning work from householder proposals to large scale residential or commercial developments. We are accustomed to undertaking feasibility assessments on a range of development proposals. Our expertise and understanding of the planning system in practice enables us to provide effective project management from the concept of your proposal to its delivery. We represent our clients at all stages in the planning process. We can also respond of behalf of clients who wish to be professionally represented in respect of planning applications that may affect them.